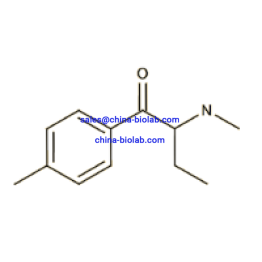 A new analog chemical of A-PVP is called Methylenedioxyphentermine or MD-PHP for short. 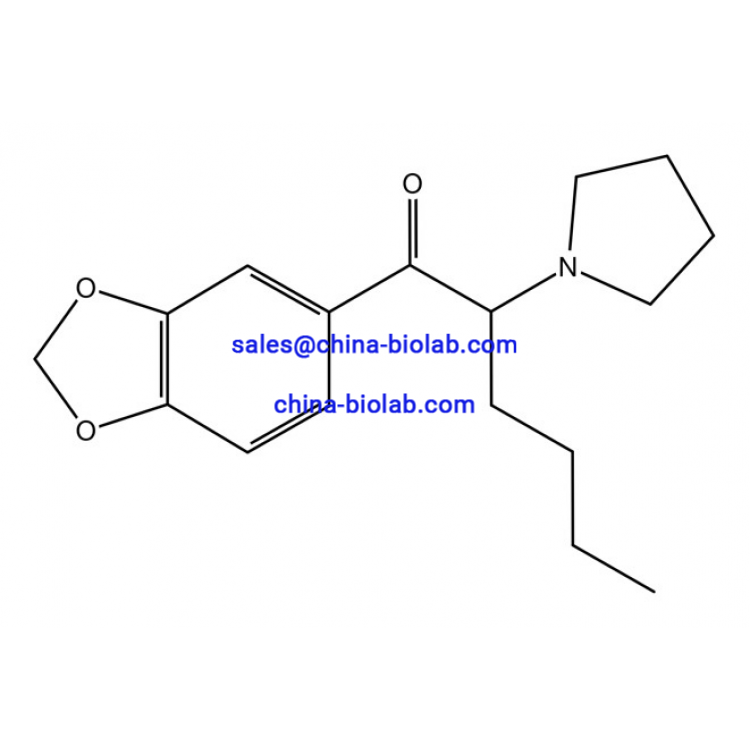 MD-PHP for sale has the properties and characteristics that are similar to those of A-PVP and other designer stimulants that are present on today’s drug market. 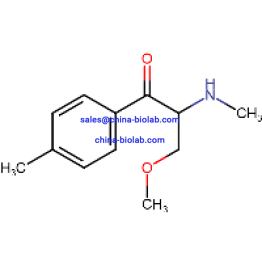 The full IUPAC name of the agent sounds like 1-(benzo[d][1,3]dioxol-5-yl)-2-(pyrrolidin-1-yl)hexan-1-one and its chemical formula looks like C17H23NO3. The new methylenedioxy copy of A-PVP is detected in plasma, urine and blood to confirm poisoning in patients, who are hospitalized. The presence of the drug is also frequently tested and detected to provide clear evidence during the investigation of medicolegal death. 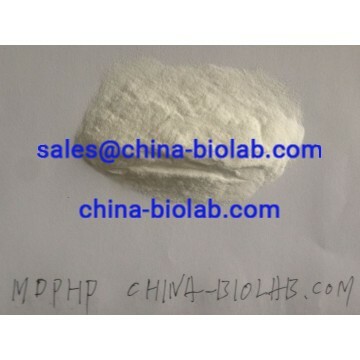 The concentration of MD-PHP in blood and plasma ranges in between 10-50 μg/L in those users, who administer the drug recreationally. It reaches > 100 μg/L in intoxicated users and equals >300 μg/L in people, who are the overdose victims. MD-PHP online has several side effects that are closely related to those that are expected after the administration of most of other psycho stimulants. An incorrect administration (very strong doses) leads to the issue of an excited delirium, when a user experiences visual hallucinations, hyper stimulation or paranoia. Along with these basic adverse body reactions, a person can suffer from more severe reactions like heart attack or stroke. This usually refers to people with blood pressure problems and heart diseases. There’s a statistics of deaths in suicides or overdoses caused by MD-PHP. 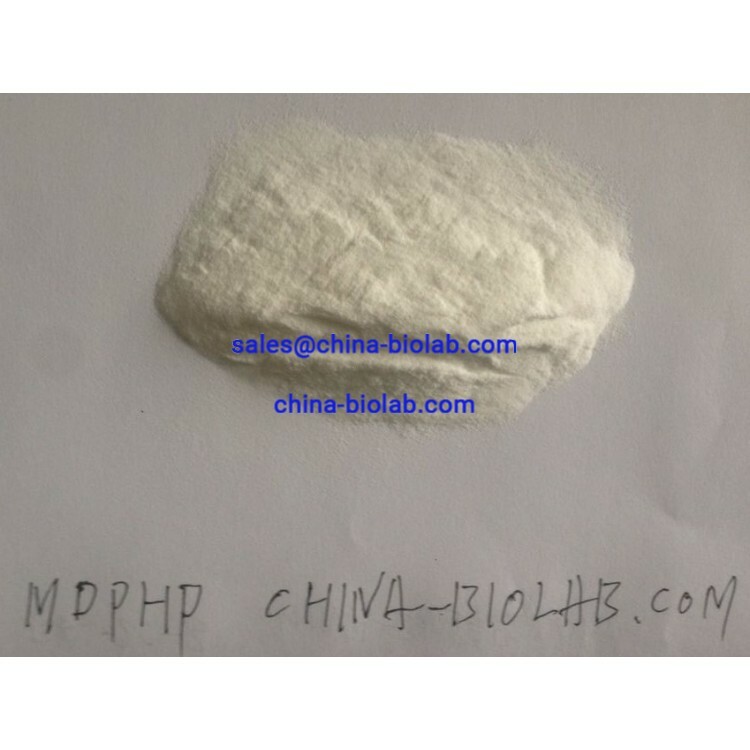 Users, who are about to buy MD-PHP online are to understand that along with many synthetic cathinones, the chemical is referred to the type of experimental or research ones. Its effects and properties haven’t been studied in full. It is not approved for consumption by human, thus when you buy MD-PHP, you get it for research purposes only.